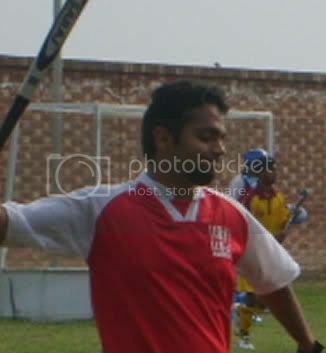 By Ahmad Babar In a one-off match played at the COMSATS hockey ground on March 29, 2007, Lahore School won by 2 goals to 1. The opening goal came in the first half when freshman Zain converted a ball passed to him into a field goal to give Lahore School the lead. The second half started with the Lahore School dominating the match and extending the lead with a field goal by Naveed Ahmed. 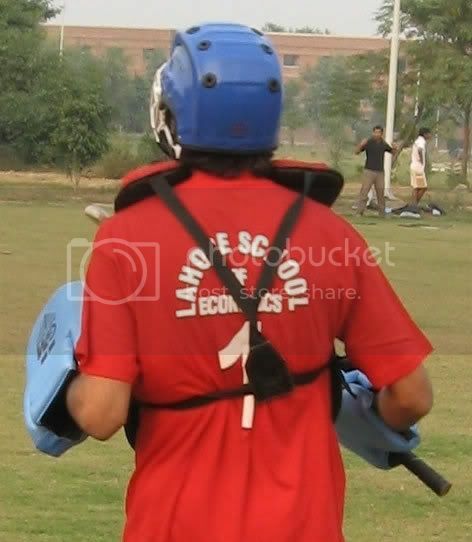 The COMSATS attack managed to break Lahore School’s defense for their only goal of the match in the middle of the second half. 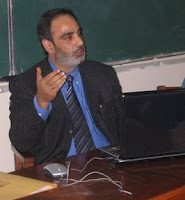 Aneeq Khawar, the Managing Director Training and Development Limited visited Lahore School of Economics on March 29, 2007 and gave a Distinguished Professional Lecture to graduating students of MBA / MSc Economics Classes. 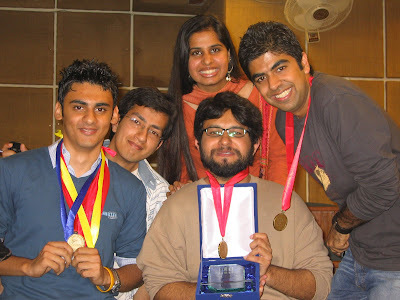 Lahore School of Economics Association of Debaters (LSEAD) annual prize distribution ceremony was held on March 21, 2007. Certificates and medals were given to the students. Event was followed by farewell dinner for out going Council. 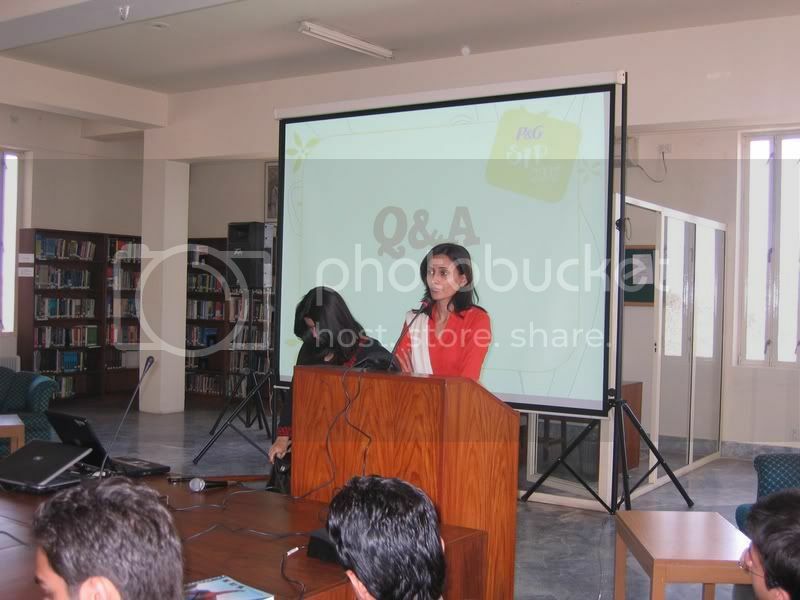 Lahore School of Economics Association of Debaters (LSEAD) elections were held on March 21, 2007. Following office bearers were elected for 2007-2008. Lahore School’s Welfare Society (LSWS) is in close contact with PSRD High School which provides education to the under privileged students. The School provides academic education up to tenth class and also offers extra curricular and sport activities for a well rounded growth of disabled children. Total number of students in the High School is 250. Presently, the amount of funds raised by the students of LSWS would be matched by Lahore School and contributed to support one disabled student for a year. 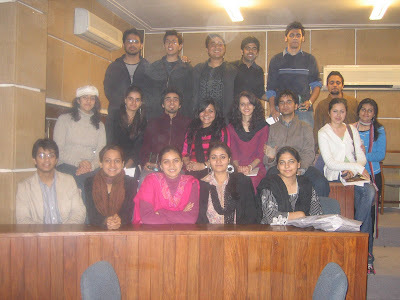 A trip to PSRD is being arranged by the LSWS on March 31, 2007. The purpose of the trip is to interact and share some moments with all the students. The members of Welfare Society will play games with the disabled students, one of the member will also play guitar. 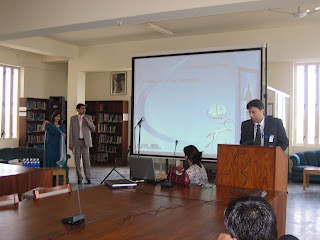 Human Resource Team from UBL visited Lahore School of Economics on Mar 19, 2007 and gave a presentation to the graduating MBA / MSc Classes about their “Management Trainee Program 2007”. The presentation was followed by an on campus Test and initial screening interviews for the Program". 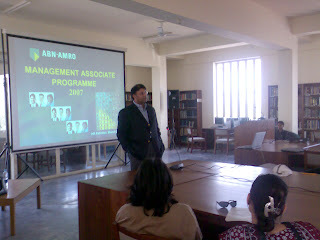 A team from ABN AMRO Bank including the Regional Corporate Head Adnan Qayoom, the Country HR Advisor Hafza Abbasi, visited Lahore School of Economics on Mar, 17, 2007 and conducted a session with the graduating MBA and MSc Economics classes and also gave a presentation on their “Management Associate Program 2007”. The session was followed by an on campus test for their “Management Associate Program”. 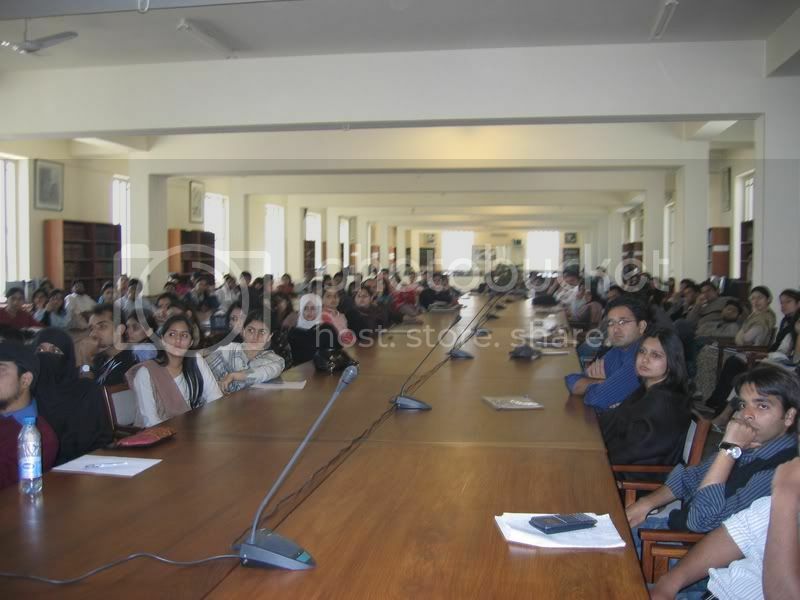 A team from Standard Chartered Bank visited Lahore School of Economics on March, 13, 2007 and gave an introductory presentation to the students of MBA / MSc Economics classes on the banking industry and various functions of the Standard Chartered Bank. They also presented their “Management Trainee Program” and explained the criteria for the Program. 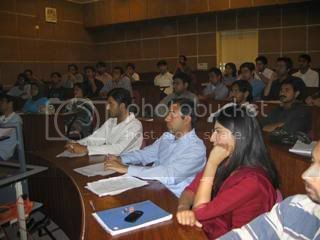 The presentation was followed by an on campus test of the graduating students for their “Management Trainee Program 2007”. 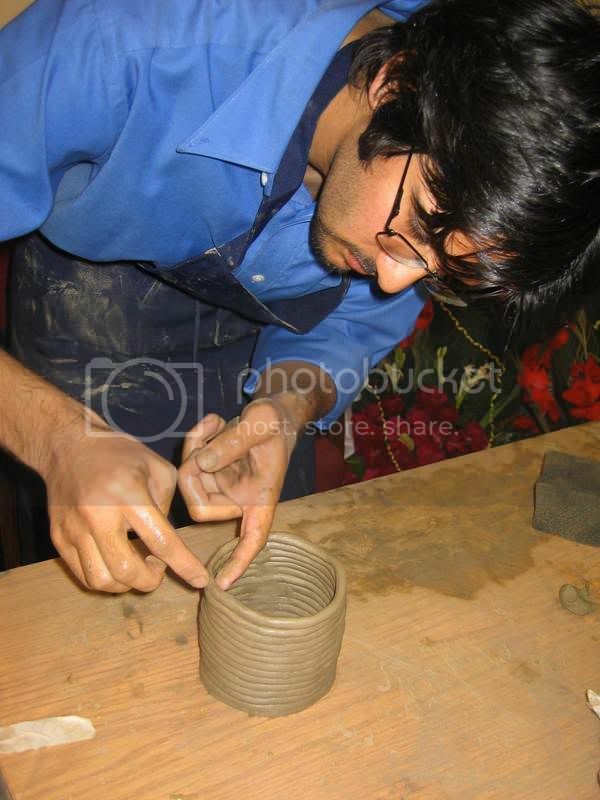 Lahore School of Economics is conducting eight days Pottery Workshop from March 8, 2007. 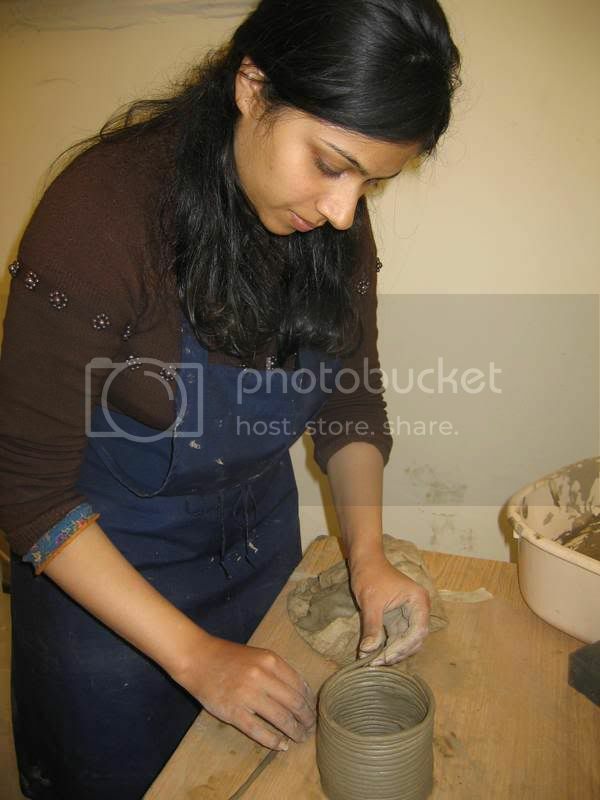 Bushra Tarar from NCA is teaching fine art of Pottery to students of Lahore School. 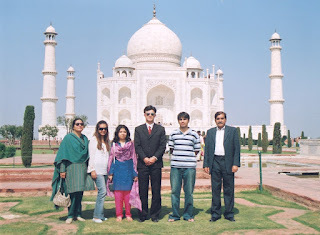 Nida Rana (second from left) - a student of Lahore School of Economics – visited India as a part of Pakistan youth delegation to India under a program that will see large-scale exchange visits by young people from the two countries. 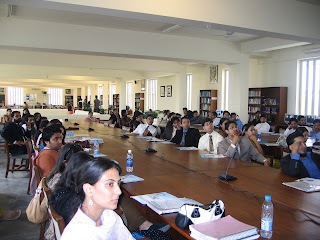 Amir Zahoor Khan, the Country Head Branch Banking, KASB Bank, visited the Lahore School of Economics on Mar 8, 2007. 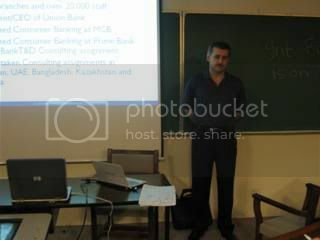 He delivered a lecture on Branch banking to students of MBA / MSc Economics classes. 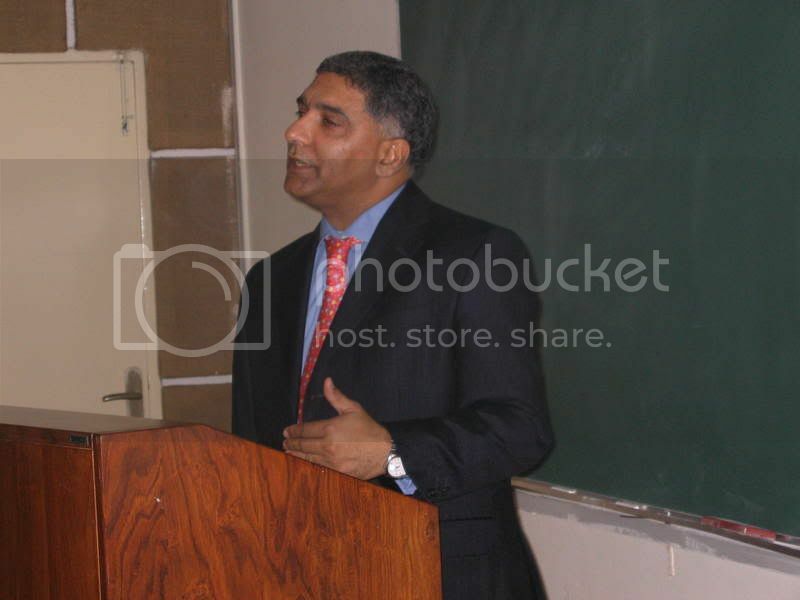 Abid Sattar, the Senior Executive Vice President Habib Bank Limited visited the Lahore School of Economics on Mar 7, 2006 and delivered a lecture to students of Masters classes (MBA / MSc Economics) on Retail and Consumer Banking. 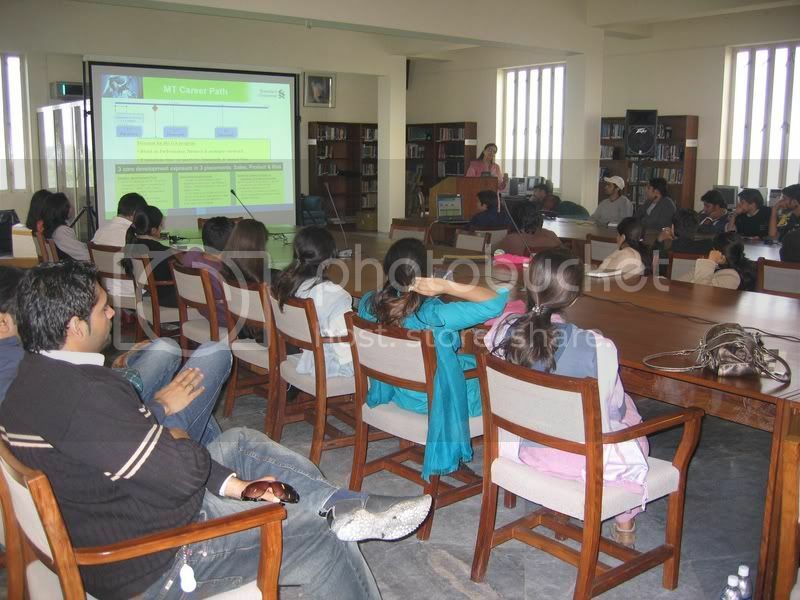 Procter & Gamble Pakistan visited Lahore School of Economics on March, 05, 2007 and gave a presentation to the graduating Bachelor and Master classes about their Internships Program 2007.The presentation was followed by an on campus test.